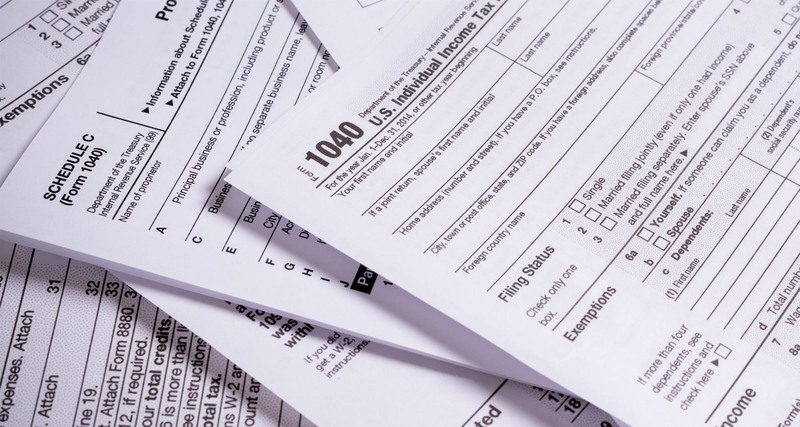 The St. Louis tax professionals at K&R Certified Public Accountants have been serving 1040, state, city, and local tax needs of individuals, self-employed folks, real estate professionals, resident alien, and non-resident aliens for decades. We accurately and professionally complete and submit all tax returns and help you sleep better at night. We’re even authorized to prepare tax returns in all fifty states and various localities throughout the United States. In addition to assisting St. Louis businesses and individuals with preparing and filing their tax returns, we can also assist clients with tax notices, tax liens, and personal tax returns. In the case of a tax audit, we can assist and represent your interests against federal, state and local taxing authorities. Taxes can be a pain. At K&R Certified Public Accountants, we make taxes make sense and help relieve the stress they can cause individuals and businesses.